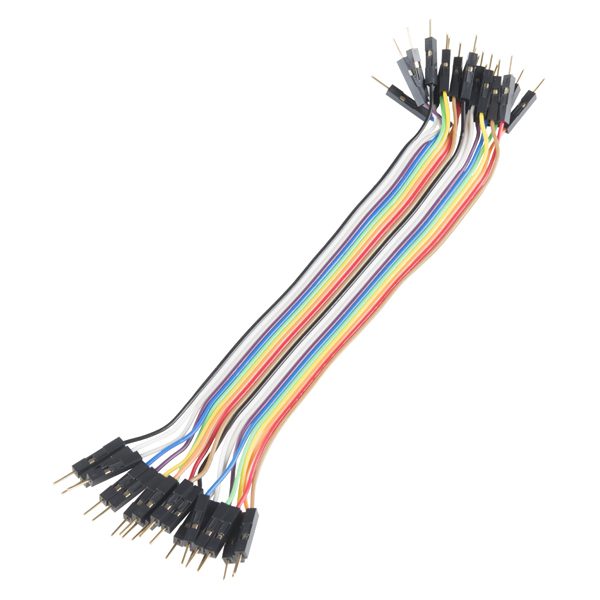 We will learn how to connect 12V solenoid valve to Arduino board and use it. 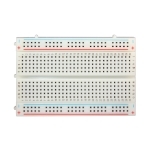 TIP120 Darlington Transistor datasheet is here. The solenoid works with anywhere between 6-12V which is too high to use with the standard Arduino 5V. 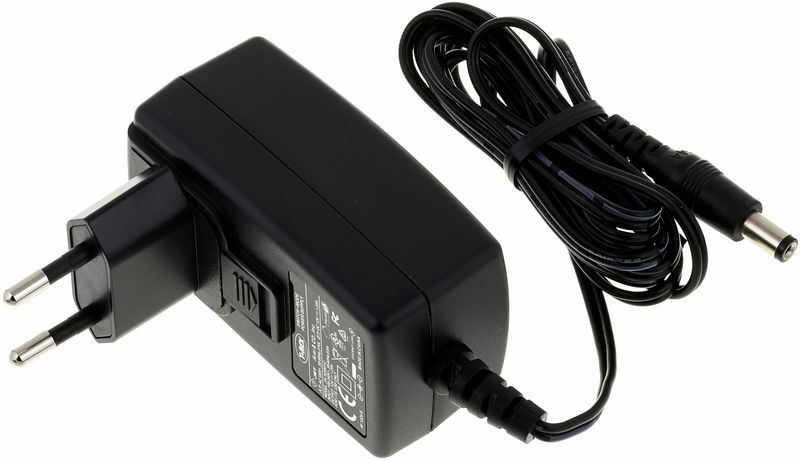 To get around this problem we will be using a 9V power supply – the solenoid will operate at 9V while the Arduino’s built in voltage regulator will turn that 9V into the 5V that it needs to operate. 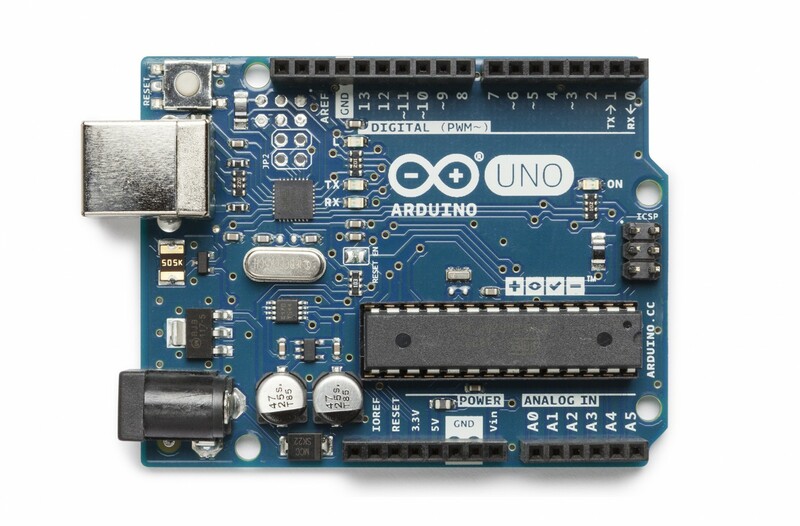 To gain access to the raw voltage going into the DC barrel jack on the Arduino Uno we will use the “Vin” pin located next to the ground pin on the Arduino. 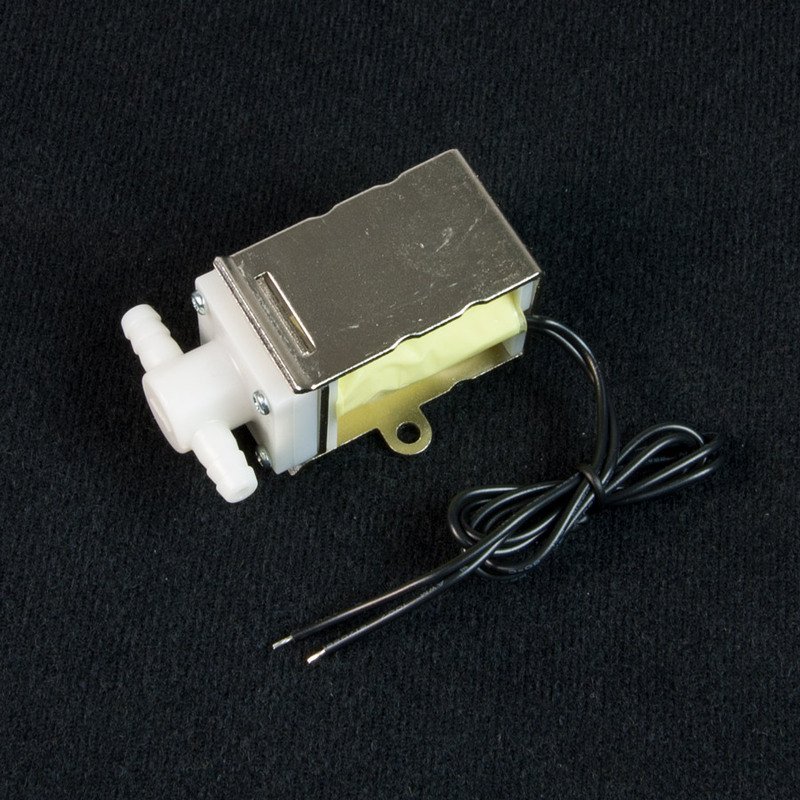 The solenoid gets constant power because we will using low side switching to turn on and off this solenoid. 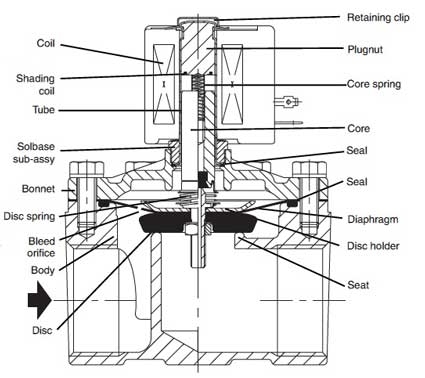 Low side switching means we will be interrupting the circuit between the negative side of the solenoid and the ground rather than between the power and the solenoid. This seems a little counter intuitive, but we do this because switching the high side is a lot more difficult with a transistor when the voltage being switched is higher than the Arduino’s 5V logic. The current draw of this solenoid is higher than a standard transistor can handle so we will be using a TIP120 Darlington Transistor. A Darlington transistor is actually a pair of transistors that act as a single transistor with a high current gain. The pin output is still the same as a standard transistor so (for now) just think of this as a transistor with a higher current rating. So in this case we are going to “collect” the negative from the solenoid and “emit” it to the ground of the circuit. So let’s run a wire from the solenoid negative to the middle pin (collector) of the transistor. Connect the solenoid’s negative terminal to the collector on the transistor. The collector is one side of the “switch” in a transistor, this is connected to the emitter (other side of the “switch”) when the base pin is has a voltage applied. An easy way to remember what goes where on a transistor is: “The Collector collects whatever the Emitter will emit when the Base commands it to”. So in this case we are going to “collect” the negative from the solenoid and “emit” it to the ground of the circuit. So let’s run a wire from the solenoid negative to the middle pin (collector) of the transistor. Connect the transistor’s emitter to the ground rail on the breadboard. 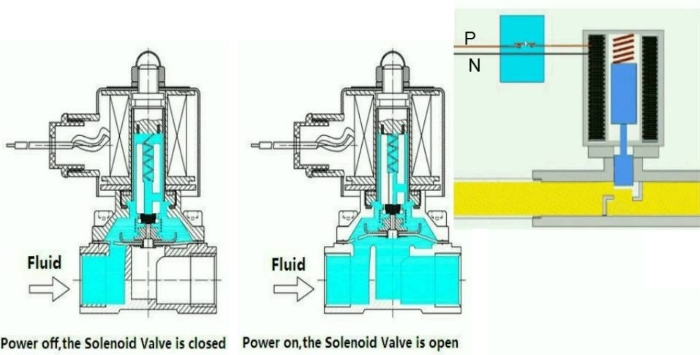 if we want the solenoid to allow water to flow, set the pin high. When we want the water to stop flowing, set the pin low. In this project it will turn the water on for 1 second and then off for 1 second, looping forever (or at least until it is unplugged). 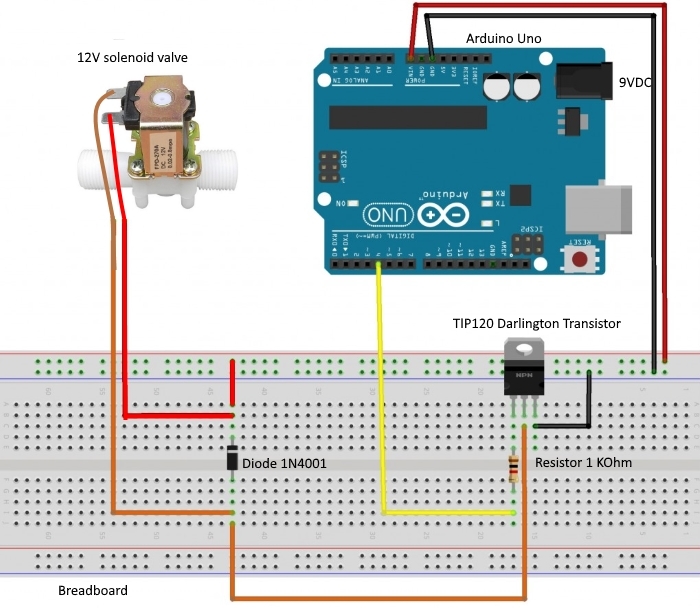 We learnt how to connect 12V solenoid valve to Arduino board and use it. 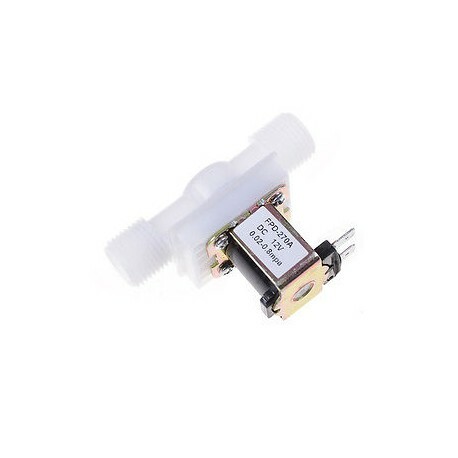 This solenoid valve could easily be used with the water flow sensor to create a system that only allows a certain volume of water to flow before shutting off.